The online multiplayer game is currently undergoing an important transitional step. H1Z1 is about to undergo some changes. First and foremost, it will emerge from said changes as Z1 Battle Royale, which has also resulted in the restructure of much of its development team. The game's latest patch notes stated that H1Z1 is now the responsibility of a "newly re-formed dev team," and going forward said team will be prioritizing the game's battle royale mode. With the end of H1Z1: Just Survive on the horizon, it's likely team members from that group have been moved over to help refocus efforts, but nothing is set in stone at this point. 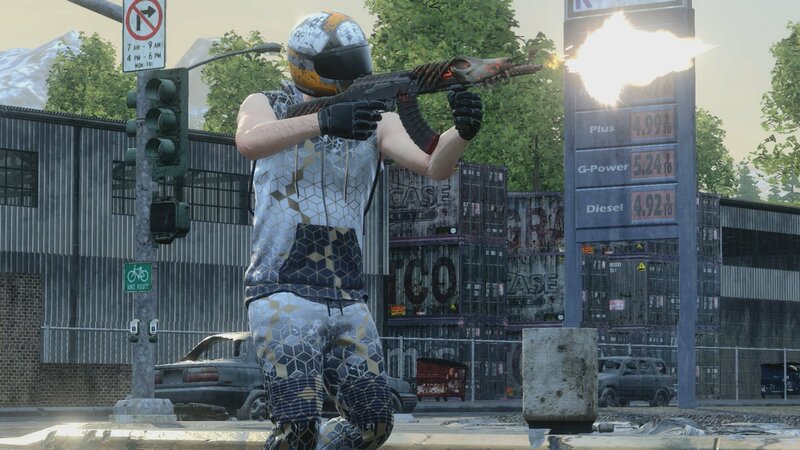 Z1 Battle Royale, on the other hand, has altered matchmaking sessions and a swath of other updates as of its latest series of patch notes, and no set date just yet for when the name is change is bound to take place. Originally, the survival game and battle royale mode were split into two separate games in 2016, but since then battle royale has switched to a free-to-play model. Unfortunately, it hasn't done much for the game's dwindling numbers, with a 91 percent player decline according to GamesIndustry.biz between July 2017 and February 2018. We'll have to see what happens going forward with these decisions, but it's unlikely the newly-minted Z1 will end up being able to compete with the likes of Fortnite or PUBG. But being realistic for a moment, what really can these days?